Why are AMSOIL marine products the best option for your jet ski? 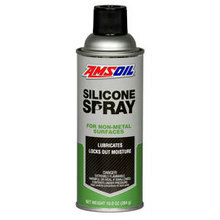 You have many options for the type of oil you use in your jet ski but none are better than AMSOIL marine products. AMSOIL's marine products reduce smoke from engines, keep engines running harder for longer, and offer protection against the elements.